Hello and welcome! 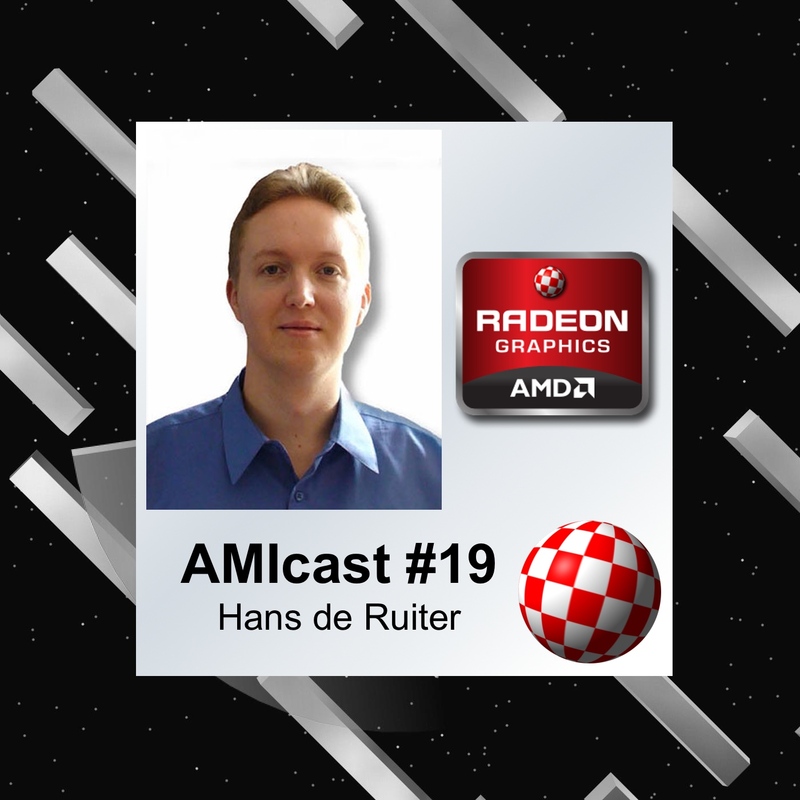 This is #19 episode of AMIcast with Hans de Ruiter. This means we are talking about AmigaOS 4 and new graphic cards. The topic is, of course, software from Warp3D to Radeon HD Driver and more. Hans is living in New Zeland, he is an engineer with a Ph.D. On the Amiga scene, he is preparing for us software support for Radeon cards. Thanks to him we have an opportunity to use modern hardware in Amiga NG. There is more because thanks to Daytona we have OpenGLES wrapper and this is big chance for the community to have some modern games on hands. At the end, the great song by Moby, from the album: Amiga Days (Remasters) - Volume 3 - Impact22.